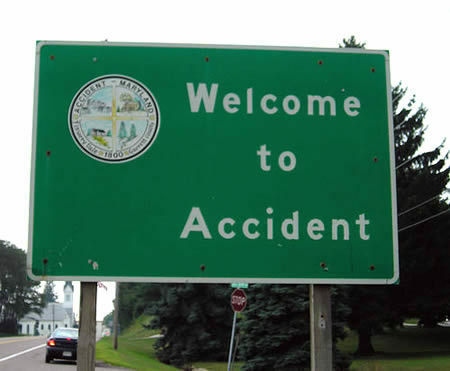 15 Most Unfortunate Town Names. . Wallpaper and background images in the Unbelievable club tagged: photography image funny cool. bite off مزید thanyoucan chew? Does it make آپ crazy? !